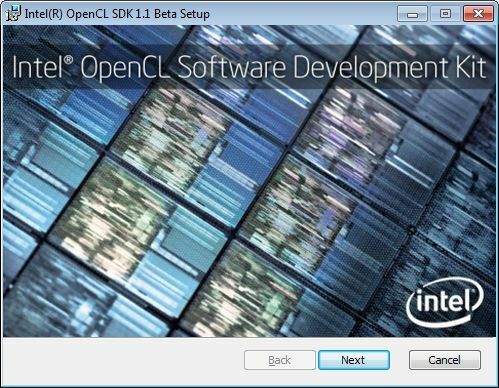 Intel has published a new version of its OpenCL SDK. This new SDK, targeting Intel CPUs, supports the OpenCL 1.1 specification and brings a preview support for Linux (64-bit only). You can download Intel OpenCL 1.1 SDK HERE. Detailed release notes are available HERE. 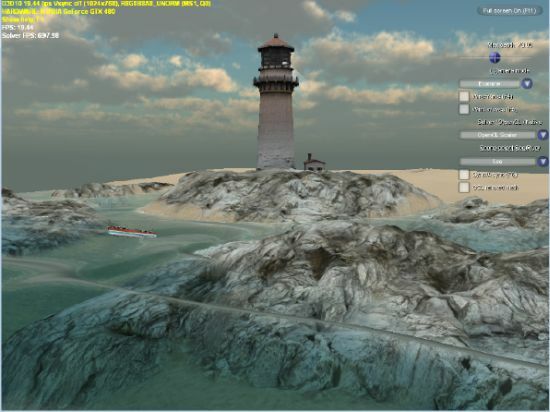 This new SDK comes with new demos: ToneMapping and ShallowWater. Have they relaxed the SSE requirements so older CPUs can run it?